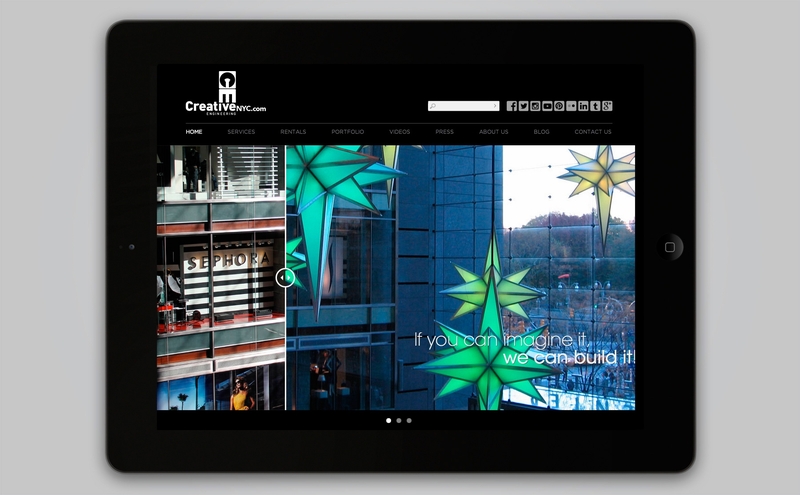 We redesigned CreativNYC website and adapted it to responsive design. Creative Engineering, Inc. is one of New York’s leading design and fabrication companies, providing unparalleled results from concept to completion on every appointed project. At Creative Engineering there is a standard and our promise is simple: if you can imagine it, we can create it.